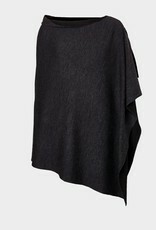 This reversible poncho is knitted with two colors to ensure you have color options and add a flash of coordinating lining. You can wear with the V neck to the front or the neck slash opening across the neck. Throw it on over any outfit and it will see you through the winter, over a jacket or lighter-weight coat. A smart investment. 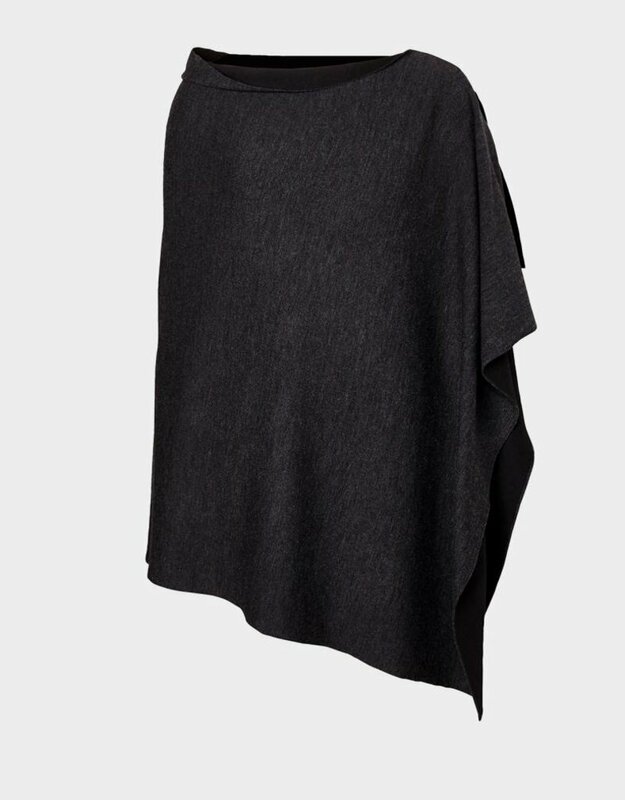 The Reversible Poncho is made from a soft Merino Wool blend.